This product is available at eBay, Amazon.co.uk, John Lewis, zavvi.com, iwantoneofthose.com. 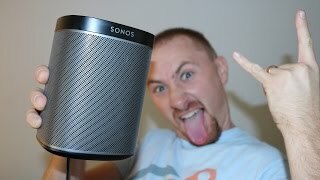 At ebay.co.uk you can purchase SONOS PLAY:1 Wireless Smart Sound Multi-Room Speaker - Black / NEW for only £137.00, which is 24% less than the cost in zavvi.com (£180.00). 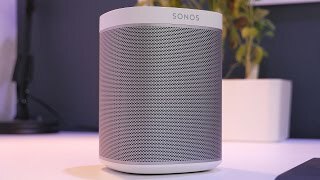 The lowest price of Sonos PLAY:1 Wireless Hi-Fi Music System - Black was obtained on 21/02/2019 21:18.